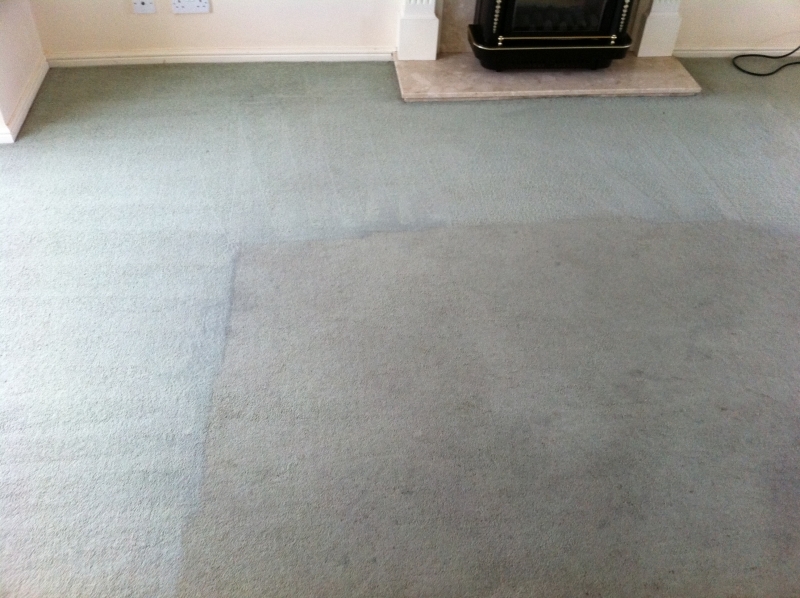 First Class Carpet Cleaning provide expert carpet, rug and upholstery cleaning and stain removal services for customers across Lichfield, Tamworth, Nuneaton, Hinckley and surrounding areas. 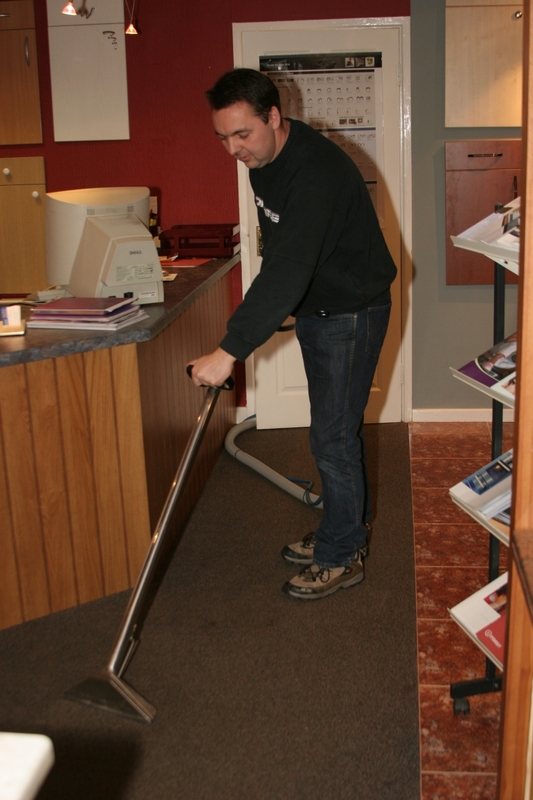 Whether you need steam cleaning to remove dust, dirt and grime, or want specific stain removal services to get rid of stubborn marks and stains, First Class Carpet Cleaning are here to help. 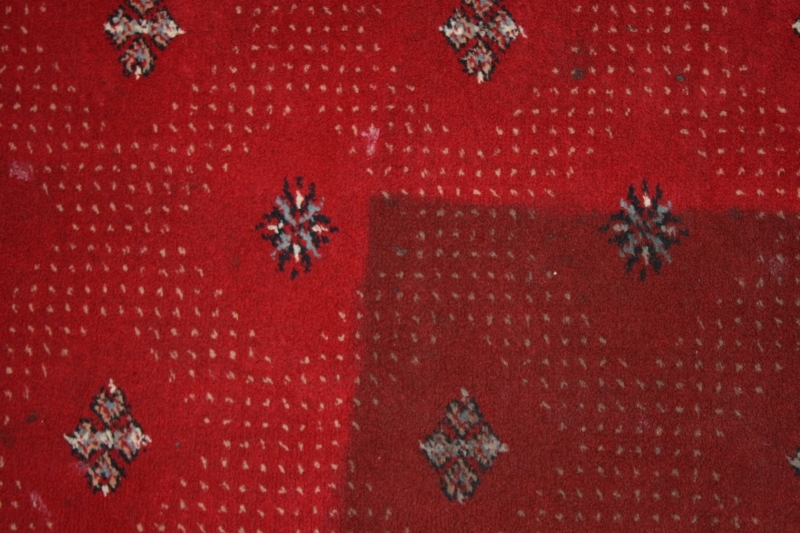 With our gentle cleaning process, we can restore your rugs, upholstery and carpets, bringing brighter colour and getting rid of irritants, dust and allergens. 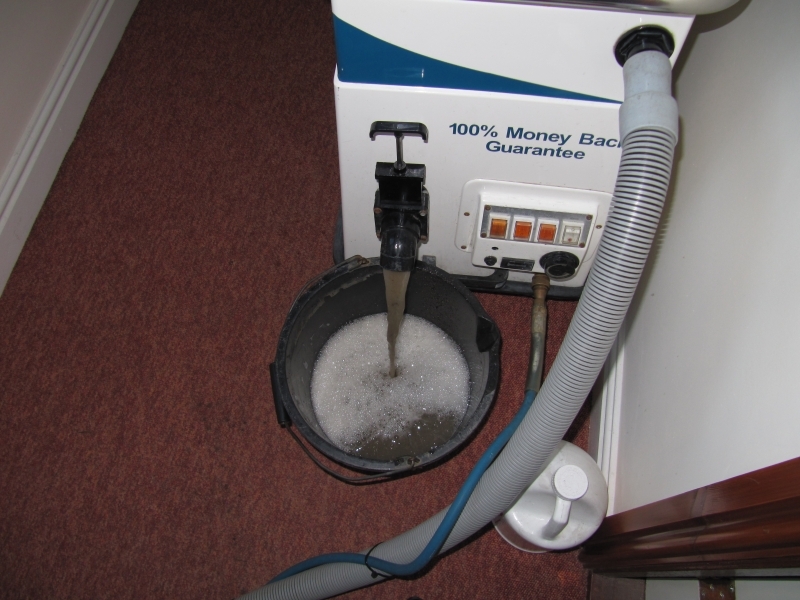 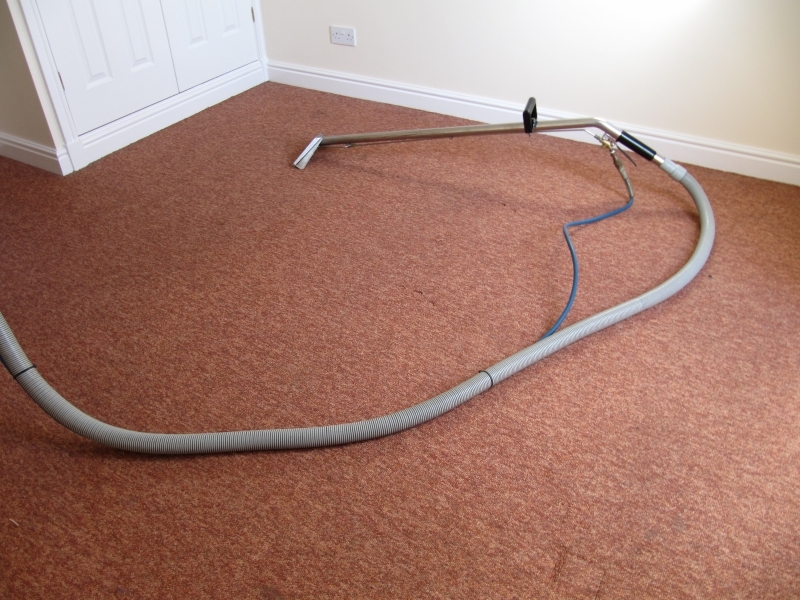 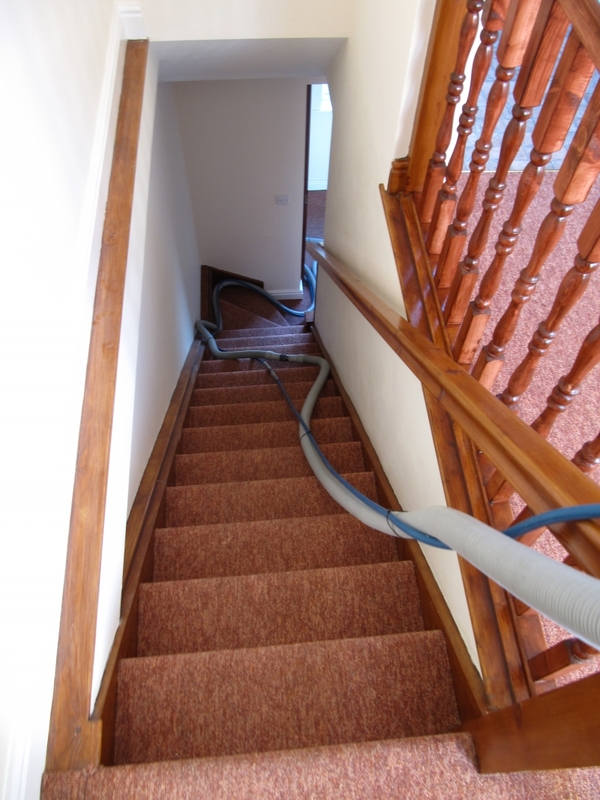 First Class Carpet Cleaning even provide a Hydramaster Stainguard protection service, which protects your carpet from future stains. 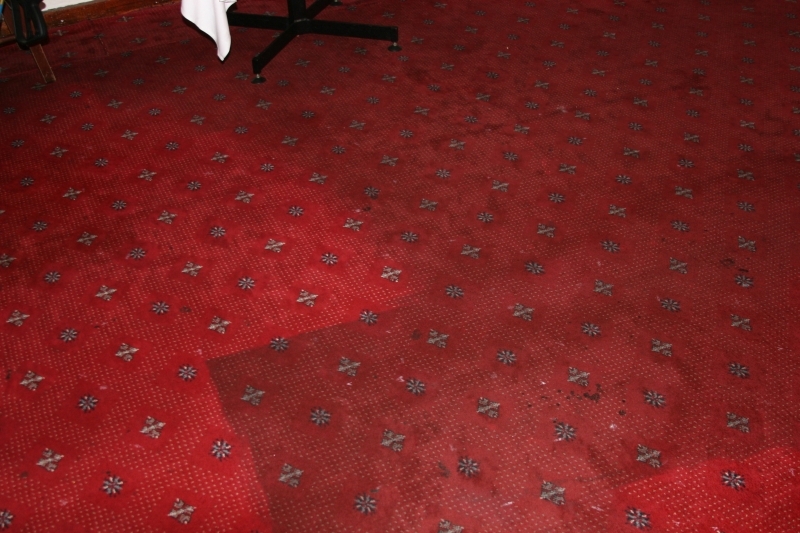 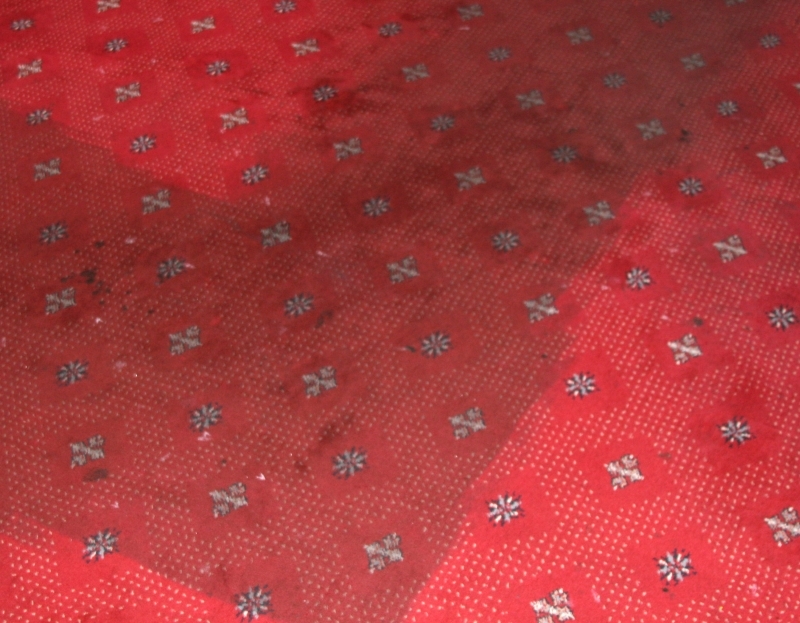 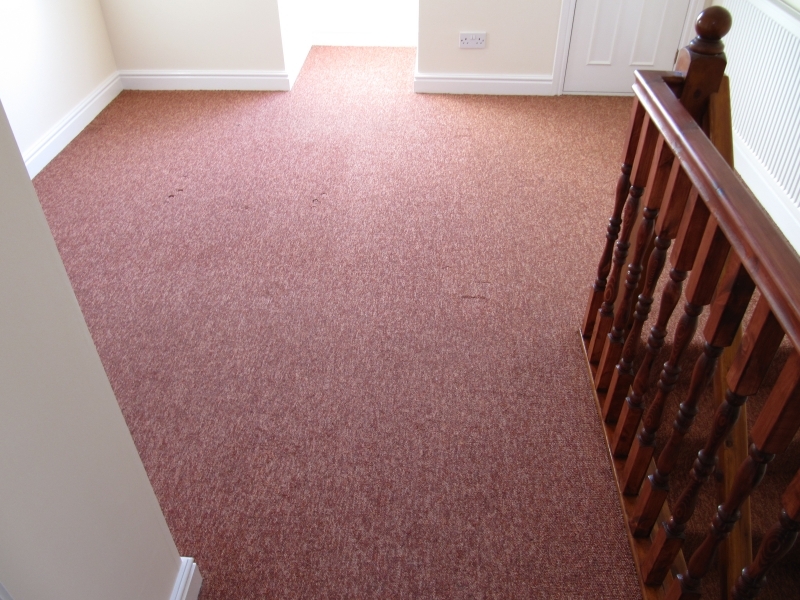 By forming a protective layer over your carpet fibres, liquids and other substances are unable to soak in, leaving you able to wipe them away before they create a stain.